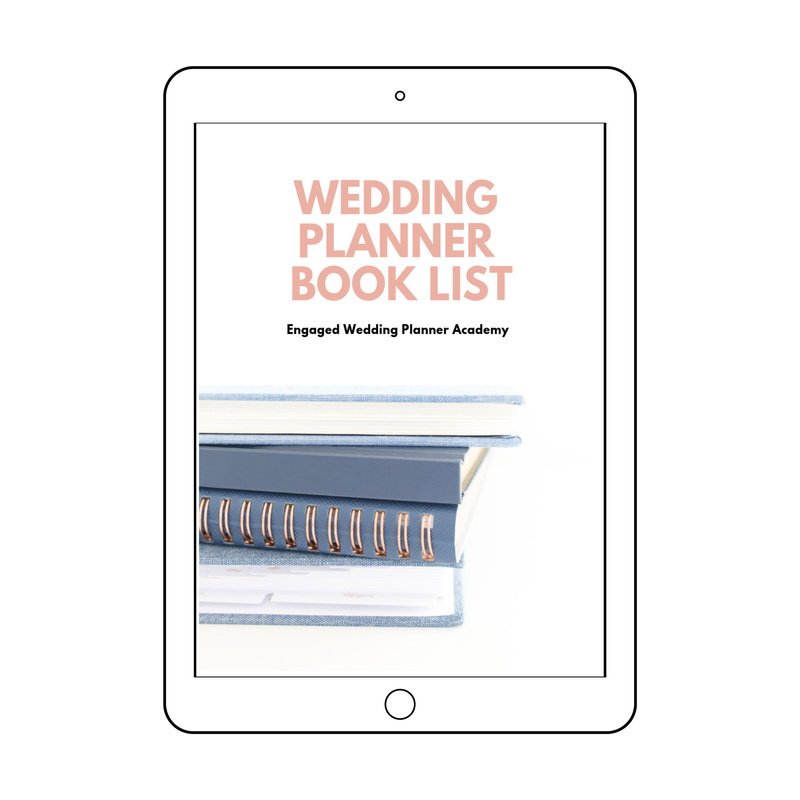 When it’s wedding season and you are booked solid for several months, blogging is the very last thing you want to do. 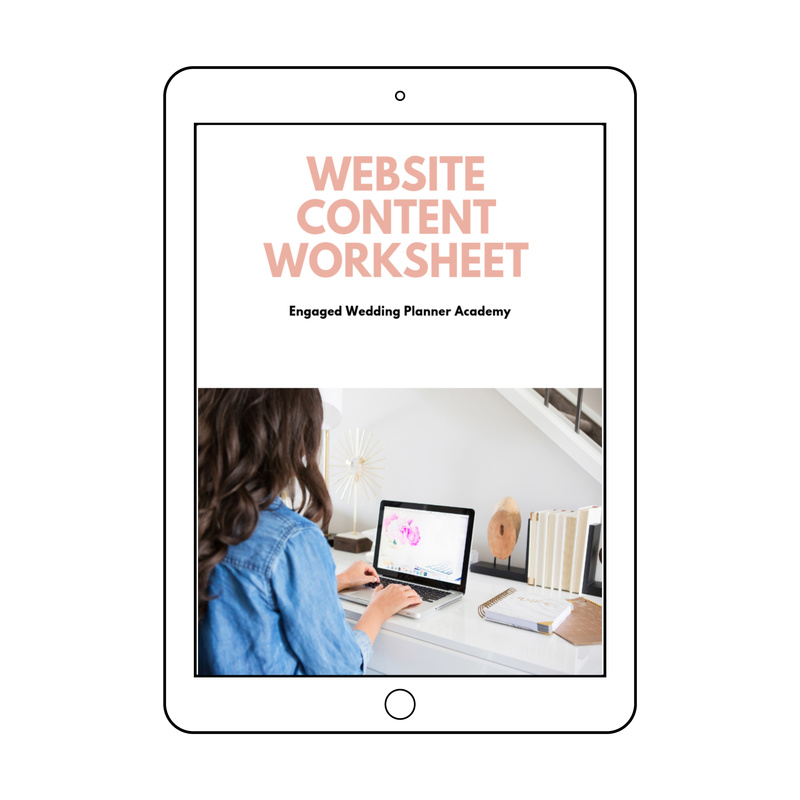 But since blogging brings in business, you can’t just stop. 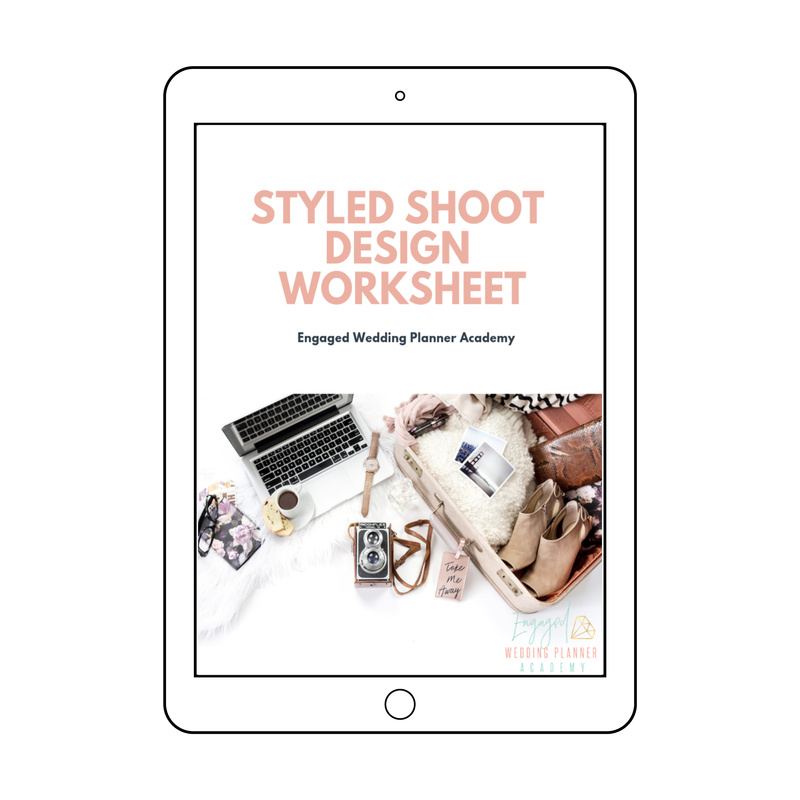 That’s where this handy sheet comes in. 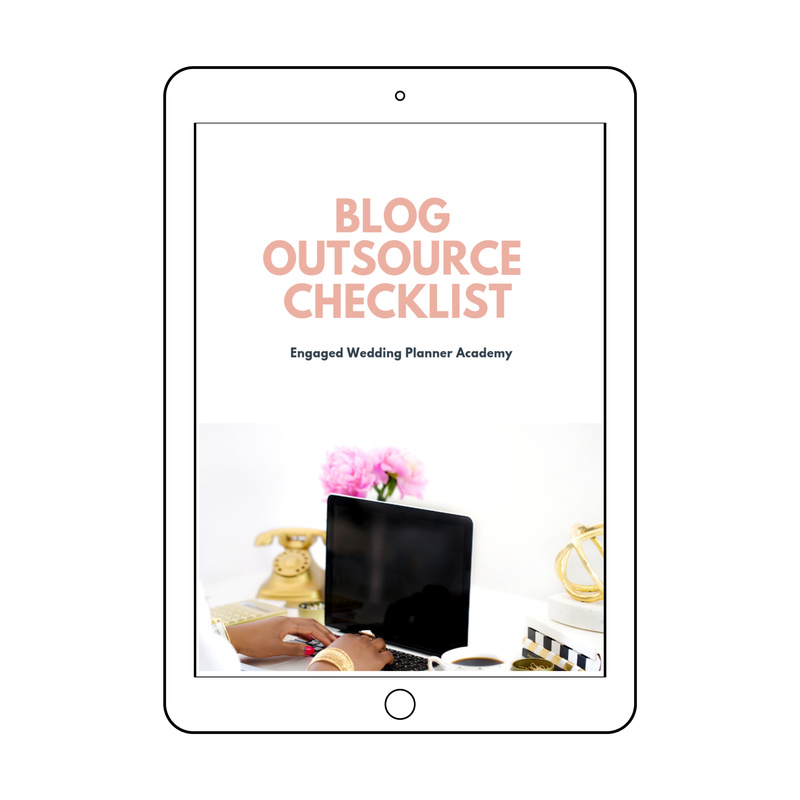 If you decide to hire a VA to blog for you, be sure to have our Outsourcing A Blog Checklist. It serves as a good reminder of tasks not to be missed. 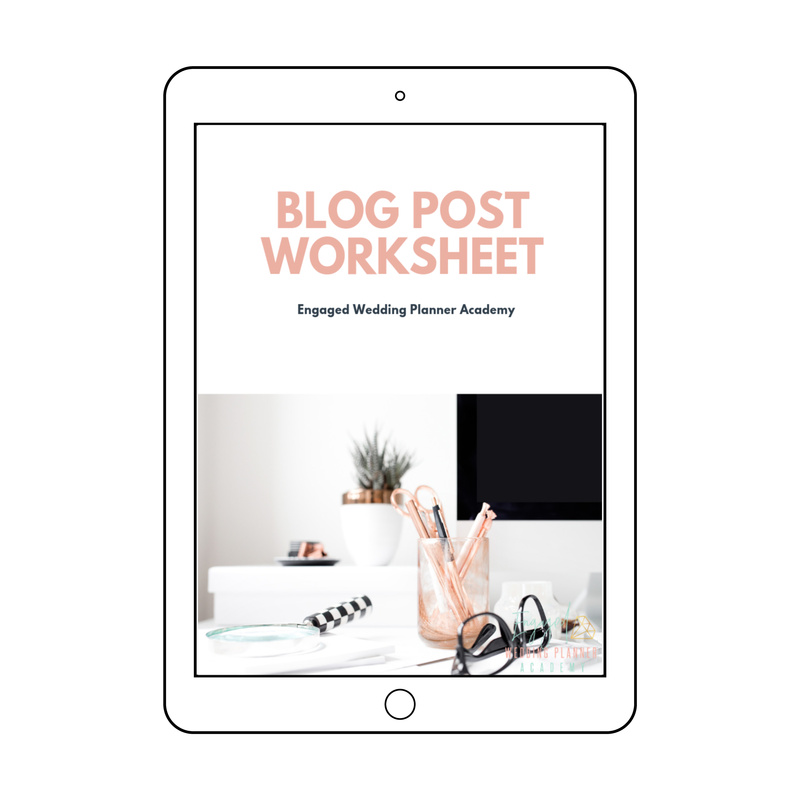 To download Blog Post Worksheet today just enter your email address!